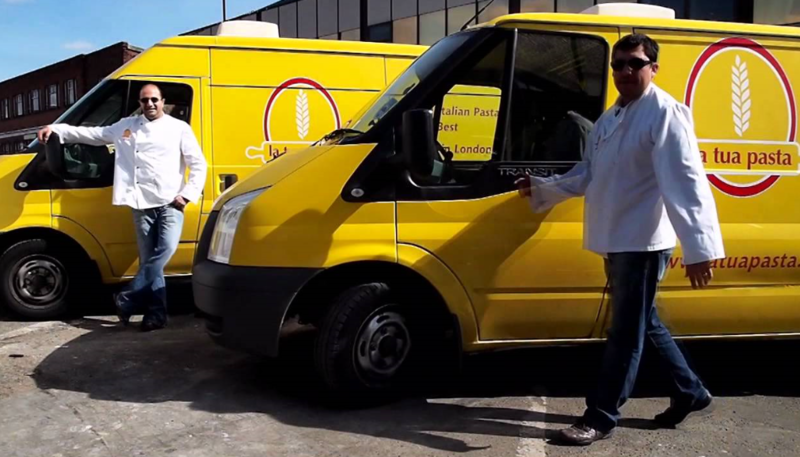 This month seen London based pasta producer La Tua Pasta sign for an Office and Factory Season system. 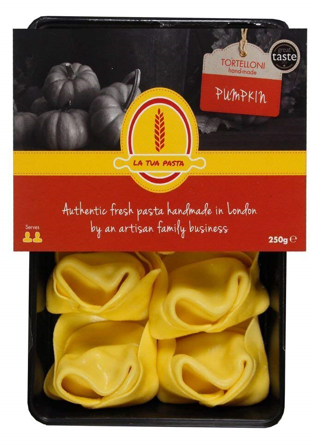 La Tua Pasta delivers delicious fresh pasta to some of the most prestigious hotels, restaurants, caterers and wholesalers in the UK and abroad. Using only top of the range authentic Italian ingredients and artisan goods La Tua Pasta bring the taste of Italy to London. After a long search for the right system La Tua chose Season to be the catalyst that can drive the business forward. 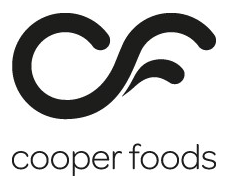 The company can look forward to a vast range of benefits that will cover all of the business operations including simple purchase order processing, comprehensive telesales with access to customer order history favourite products, product search etc., full price management and stock control, Traceability and HACCP management, fast labelling, product dispatch a wealth of in depth business performance reports plus much, more. La Tua Pasta produce products that use multiple ingredients to create unique flavours. Season’s Recipe Management module will let the business create their own recipes and have them fully costed from ingredients to labour and packaging. Our Recipe Management Module will show operators exactly what ingredients to use and how much of it ensuring products are consistently of the highest quality. Season also provides an audit trail for full accountability letting them see who did what and when. 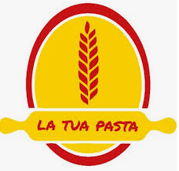 We would like to take this opportunity to welcome Caroline, Sergio and the rest of the La Tua Pasta team we look forward to a long and successful relationship between our two companies. Thinking of implementing a business management system? Do you think you could benefit from any of the features listed above? Get in touch today for a full demonstration send an enquiry to sales@datos.co.uk or give us a call on 028 38 362002.